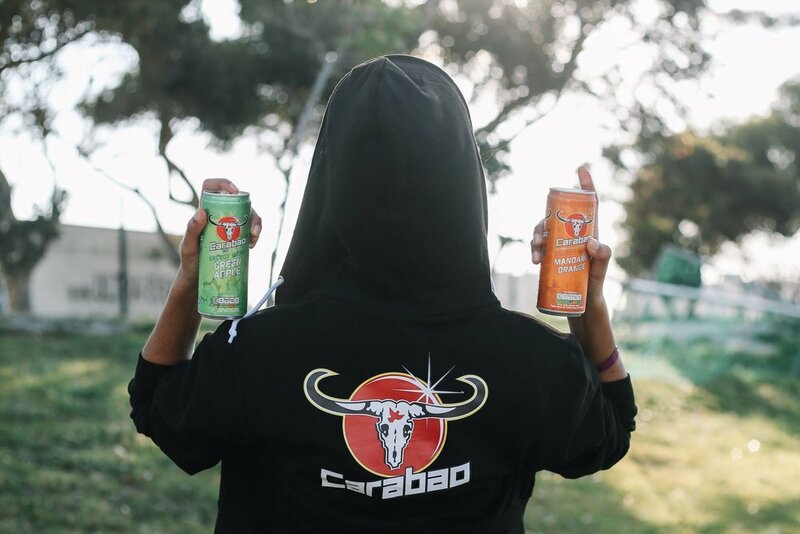 This Halloween, Carabao Energy Drink have teamed up with outdoor fitness enthusiasts, Rudi Witkowsky and Amor Beyersburgen to bring you the first edition of the Carabao x AfterDark Zombie Invasion which will be held on the 27th of October at D'vine Estate in Paarl. The 6km zombie-themed outdoor, night obstacle course will be inviting individuals and teams to enter the race which will test your level of sheer determination, physical endurance and team work. 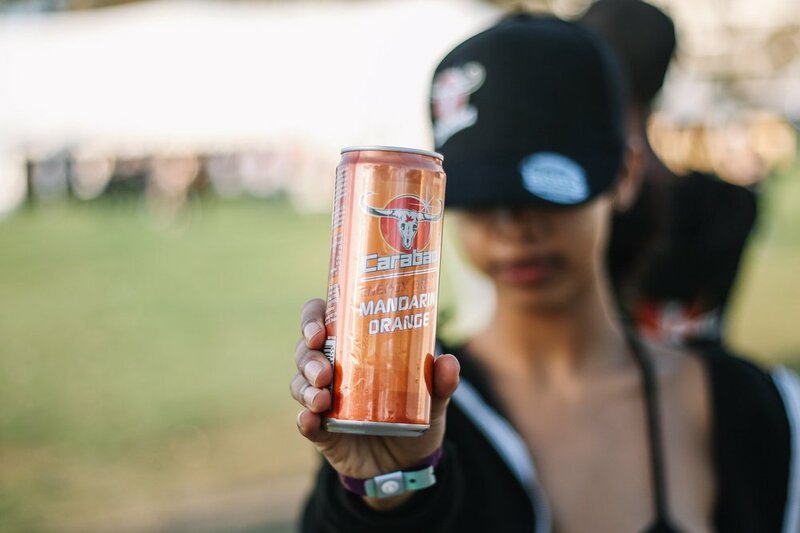 The spirit of the Carabao will ensure all participants have the energy to perform in this exciting, mental and physical race. Army boot camp like obstacles that will test your strength and stamina. You will encounter natural and manmade obstacles. You will need to climb walls and crawl in the mud. To add an extra degree of challenge we have added zombies. Its backstory is based on a post-apocalyptic time where zombies inhabit the earth and humans must work together to save humans. You may sign up as a human or zombie. The humans run the race with a football flag belt. These flags represent your vital organs, your Brain, Heart, and Entrails. The zombies are positioned along the race course trying to capture your flags. If you finish the race with one or more of your flags, you survive. If the zombies capture all your flags, you are infected with the living dead virus and die. Friendly advice, well at least do not complete the race. This is a real night obstacle race, just with a twist. Carabao x AfterDark invasion is a post-apocalyptic 6km obstacle night run with full moon, swarming with zombies infected with the living dead virus. Whether you are a passionate runner or you have never participated in an obstacle course race before, this promises to be the most astounding, heart pounding and adrenalin producing mud run ever created. The ball is in your court, will you sign up as a human or zombie?